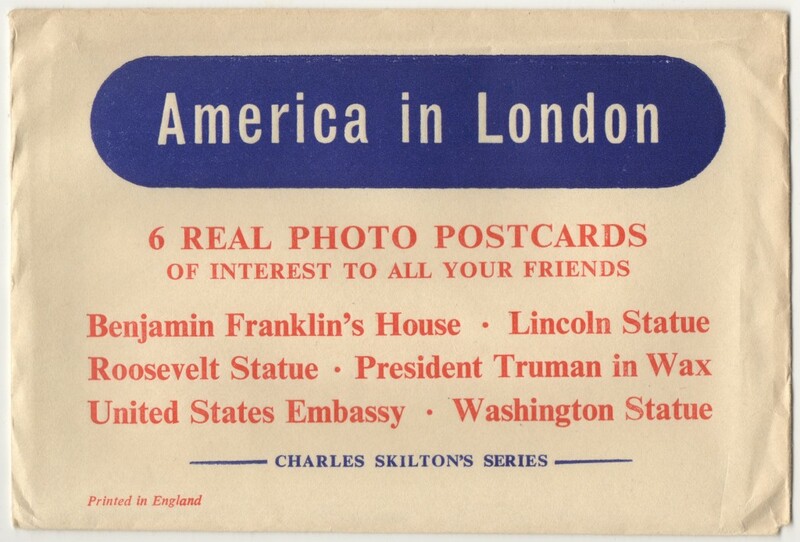 In the early 1950s Charles Skilton issued a set of six postcards entitled "America in London" promising them to be "Of interest to all your friends". Most of these "Top American sights" can still be seen in London but some of the stories surrounding them have been embellished and other stories forgotten. Washington has been standing outside the National Gallery since 1921 and can still be seen today. 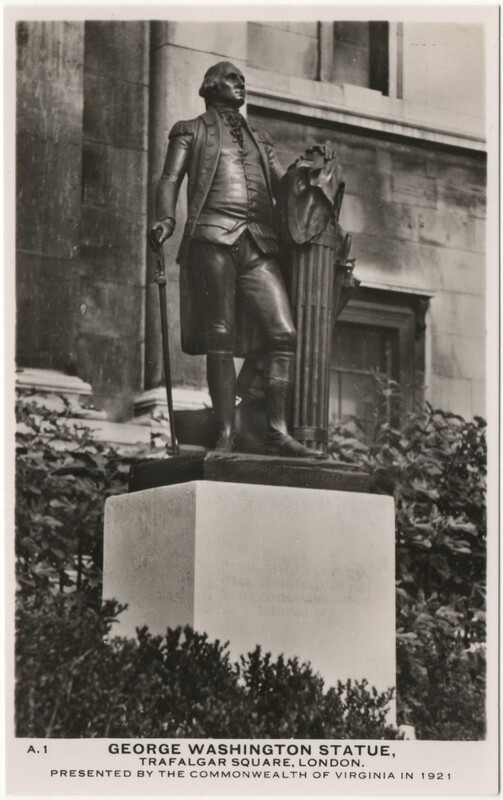 It is often claimed that the plinth of the statue sits on a ton of soil donated by the Commonwealth of Virginia so that Washington's vow "Never to set foot on British soil" could be honoured. I think this is almost certainly an urban myth. There are no mentions of a protective layer of Virginian soil in any contemporary newspaper reports and the National Archives, who hold detailed files relating to the statue's donation and installation, makes no mention of the special soil sheath either. I suppose it does make a good story though. The building is still there but the Embassy isn't. 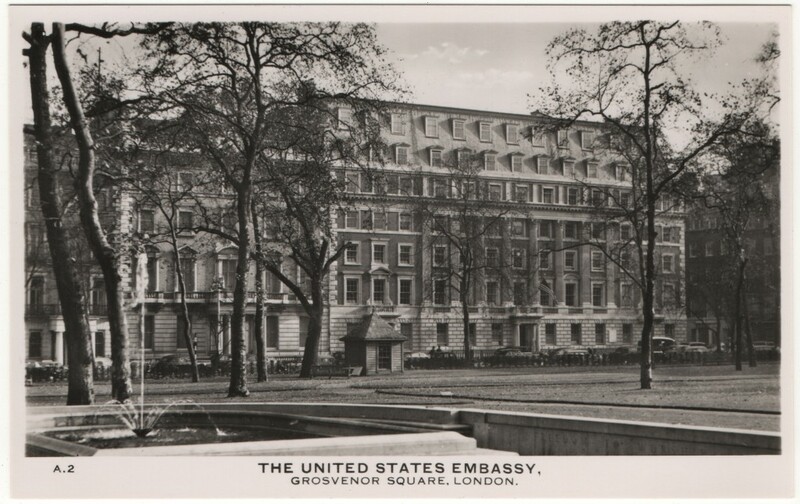 No 1 Grosvenor Square was the home of the US Embassy from 1938 to 1960. 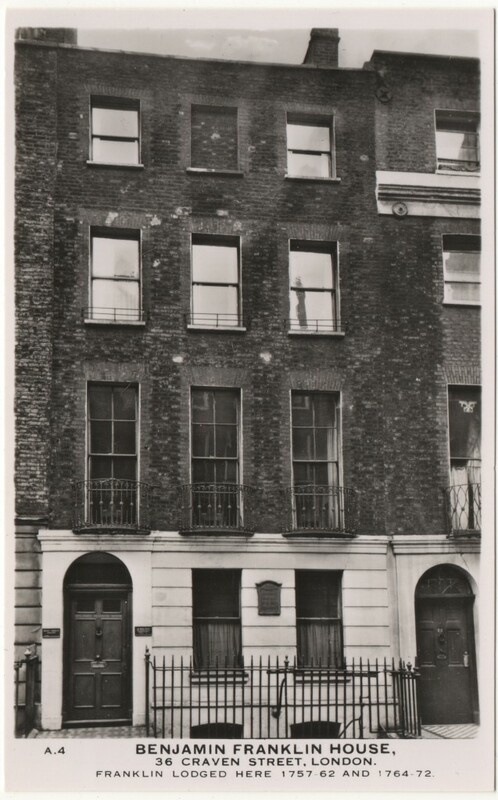 In 1960 the US Embassy moved across the Square to a purpose built block it still currently occupies and No 1 was taken over by the Canadian High Commission . In November 2013 The Canadians sold this building to an Indian Developer for £306m and will be moving their whole operation to Trafalgar Square. The US Embassy will also be leaving Grosvenor Square, for Nine Elms in 2017. Lincoln has been looking across Parliament Square since 1920. I've heard more than one disreputable tour guide tell an attentive group that this statue arrived in very mysterious circumstances. Dodgy guides often claim that it was anonymously donated and simply turned up one day, completely unannounced, at a dock in London. Baffled by this generous but unexpected gift, MPs eventually decided, after very lengthy debates, that a home should be found for it and Lincoln ended up in his current position facing Parliament. This story is complete nonsense. Every aspect of this statue's donation, delivery and installation is very well documented and proof is no more than a 30 second Google away. It was originally intended to have been erected in 1914 to mark "100 years of peace among English Speaking Peoples" but the First World War intervened. 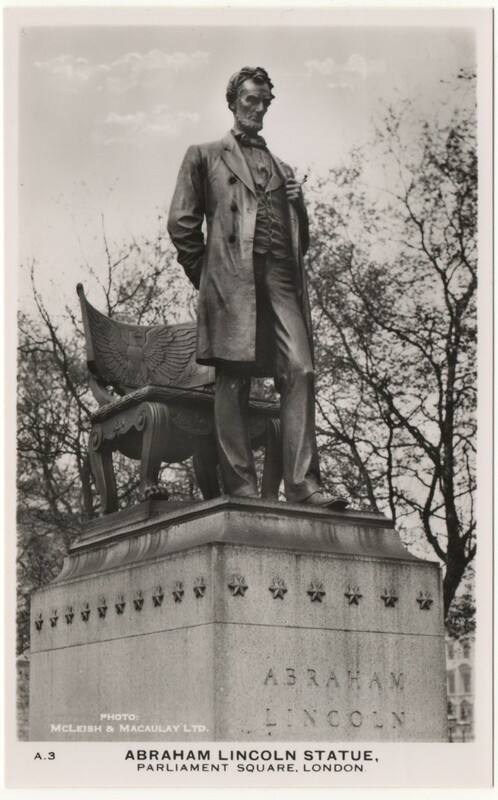 Over the course of six years the statue was thoroughly discussed by a British Committee, an American Committee, the Office of Works, Middlesex County Council, the Foreign Office, the US Secretary of State, the British Embassy in Washington, the US Embassy in London, the Treasury and even Lincoln's own son. It was also debated in both the House of Commons and Lords before it was eventually unveiled in July 1920. So yes, there was a lot of debate, some of it even heated, but it was well-informed and there is no mystery attached to this statue whatsoever. Benjamin Franklin's house was privately owned back in the 1950s. Since 2006 it has been a museum open to the public. On Mondays they offer architectural tours of the Grade I listed building, on Tuesdays it is closed except for school groups, from Wednesday to Sunday they offer an "historical experience" exploring Franklin's life and times. 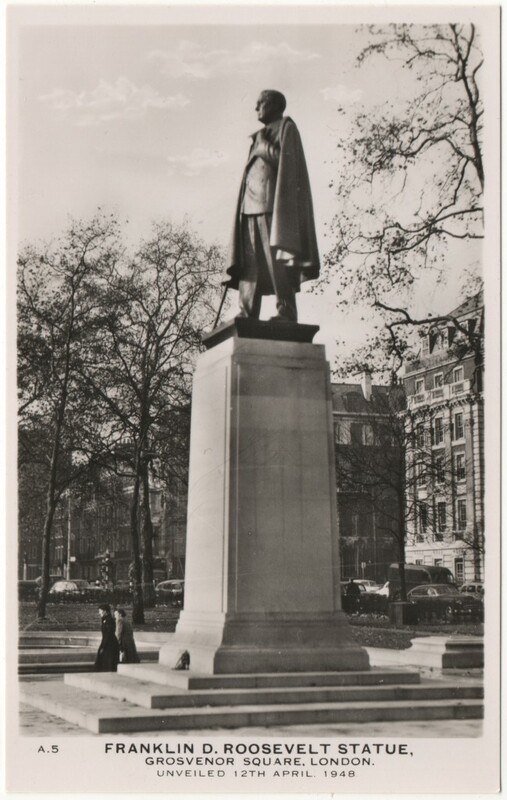 Roosevelt still dominates the centre of Grosvenor Square. This statue was famously paid for by public subscription. Such was the British public's affection for the recently deceased President that when an appeal was launched to raise the £40, 000 required it took only 6 days to reach that total, with 160,000 individuals purchasing a modest commemorative booklet at 5 shillings each. You have to visit the Madame Tussauds in Washington DC to see a waxy Truman today. But in the 50s, back when Tussaud's still had an apostrophe, the original London museum was their only site and it was the most respected collection of waxworks on earth. When Truman became President on the death of Roosevelt on the 12th April 1945 he inherited one hell of an inbox but still made time for Tussaud's. On April 25th 1945 alone, he was fully briefed for the first time on the existence of the atomic bomb, he spoke to Churchill by "secret-telephone" phone and he addressed the United Nations Conference by wire and on that very same day a letter arrived from Madame Tussaud's requesting the President's exact measurements in order that a model of him could be made as soon as possible †. As a matter of obvious priority the President's office duly obliged: "Height 5' 9", chest measurement 42", waist measurement 35", size of shoes 9B, size of collar 15", size of gloves 8, size of hat 7 3/8ths." By November 1945 the waxwork was complete, but clothing was still rationed and Tussaud's did not receive any additional coupons for new models so clothing the President's effigy was going to be a problem. 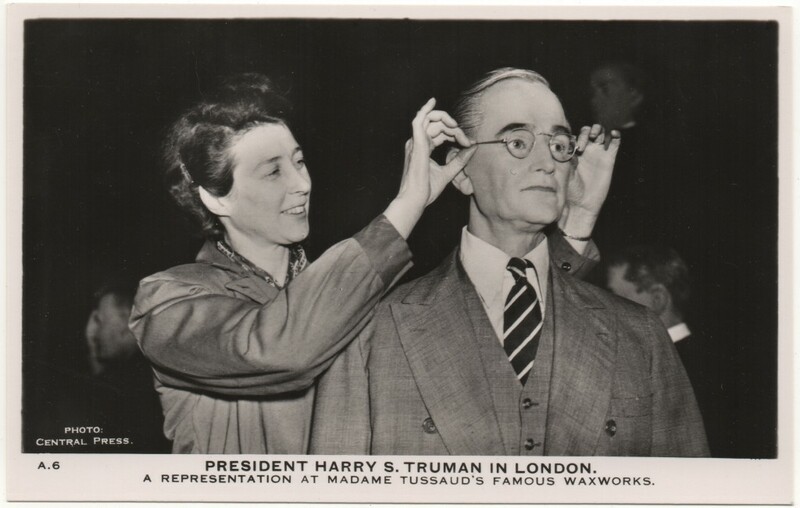 When Tussaud's explained the situation to Truman, he responded by personally donating one of his suits and a matching shirt and tie††. Presumably this is the very outfit we can see him wearing in the image above. Today there are of course many other sights that deserve to be included in any list of American cultural and historical connections with London. The US Embassy in London has a pretty comprehensive collection. This is an original envelope that Skilton's choice of the best "America in London" sights came packaged in. Another notable set that he issued around the same time was "London Life" (12 cards) and I have previously blogged about them here.